So I'm excited to announce our first WhatsApp class! Distance is no longer a barrier! 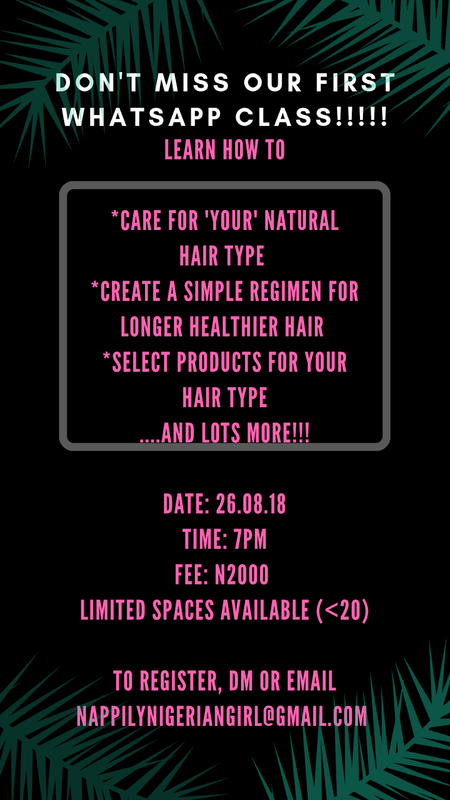 You can connect with me right on whatsapp and together, we'll walk through your natural hair journey! 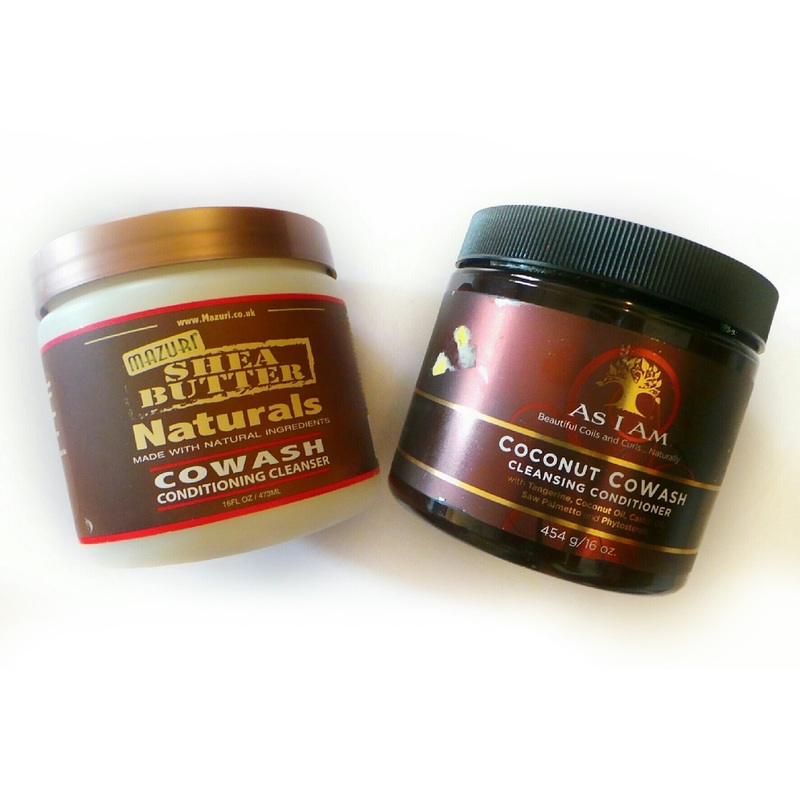 I keep saying that natural hair care is easy and not a struggle right! I know there's a lot of information on this blog to rifle through but in the class, we're going to make it real simple! 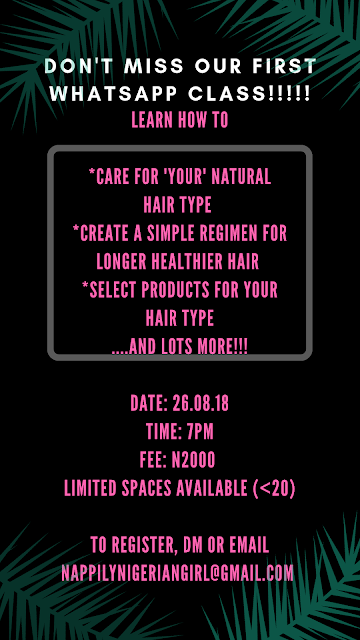 - how to create a simple effective regimen for your hairtype and what changes you need to make to your current one. - how to read product ingredients to select the best product for your hairtype according to your budget. - how to solve your hair issues such as breakage, loss of length, heat damage and so forth. It's a small class as I want to be able to get really personal! For readers outside Nigeria, the fee is just $6 or £5 !!!! Very affordable...so that budget isn't a barrier! Lol!